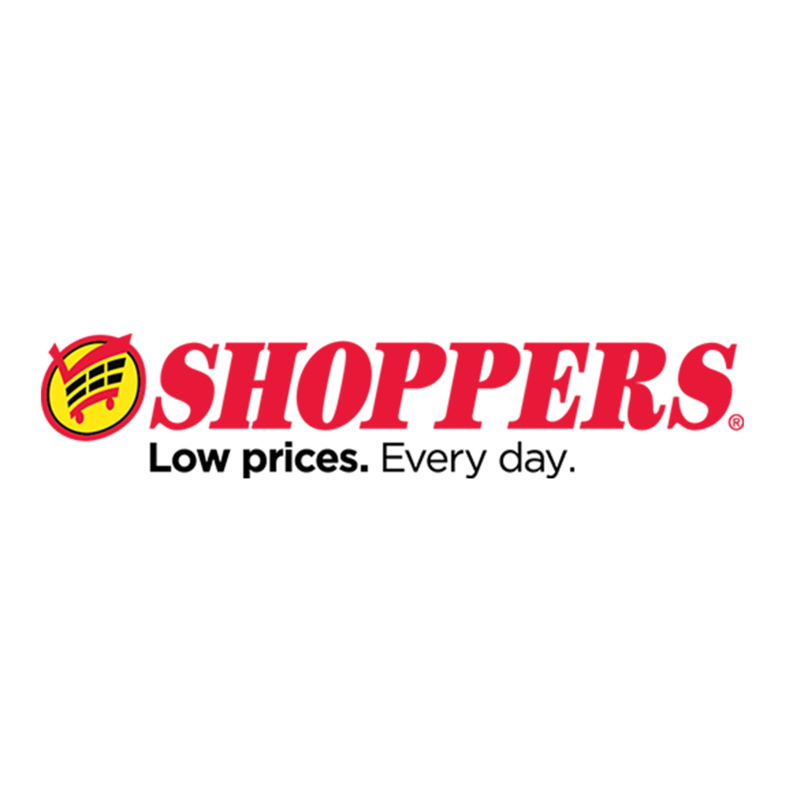 Shoppers provides grocery delivery for over thousands of grocery and household items, including healthy natural and organic food products and all at great value with low prices- every day. Grocery delivery to your home or office seven days a week! Shop Shoppers Supermarkets in Washington D.C., Maryland, and North Virginia.